Our multi-disciplinary team brought together 42 Technology’s mechanical, electrical and software design expertise with our fluid handling specialities to create a fantastic product from a blank sheet of paper. 42 Technology helped gas detection specialist Crowcon to design and develop a new fully automated, easy-to-use gas calibration station that tests personal gas-safety monitors before being used in potentially hazardous environments. 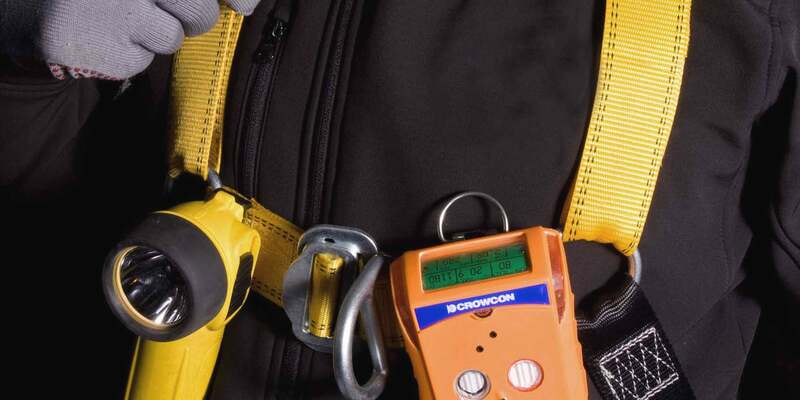 The I-Test system complements Crowcon’s Gas-Pro range of portable detectors for toxic and/or flammable gases and is enabling the company to now offer a complete system solution. Previously, customers had to source their calibration equipment from alternative suppliers or develop their own system. 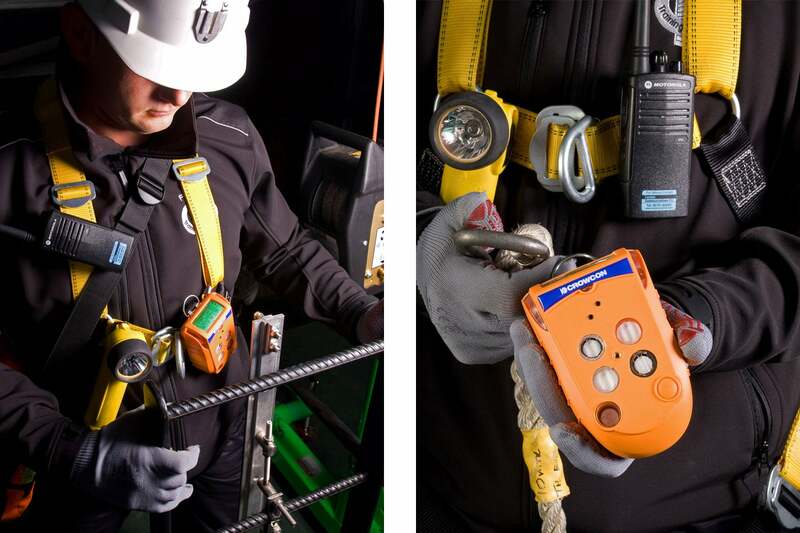 Before entering a high risk area, the user simply inserts their Gas-Pro detector into the I-Test station cradle and clamps it into position with a folding-up door to start the automatic test and calibration routine — there is no need to press any buttons or turn the test gas on and off. The system interrogates the detector and depending on the sensors it contains doses it with the correct amount and concentration of up to five test gases. I-Test then verifies all the sensors are responding correctly (initiating graded recalibration sequences if necessary), the flow filters are clear and all of the detector’s visible and audible alarms are working correctly. A simple LCD display confirms key process steps to the user and all test data is logged and stored for further reporting and audit purposes. Crowcon I-Test also includes several options to provide safety managers with the flexibility to configure the system to meet their specific requirements. Features include: changing alarm levels on each sensor, controlling calibration gases and lot numbers, and customised data recording and reporting. The system is based on a platform design and with a modular approach so that the core design can be evolved for future product variants. 42 Technology’s skills in fluid handling, mechanical design, electronics, software systems and human factors have been invaluable in helping Crowcon to develop and launch the I-Test for use in some of the toughest industrial environments, such as oil platforms and refineries. 42T worked closely with Crowcon to implement a carefully controlled gas handling system that ensures correct dosing of detectors during test under all circumstances. I-Test was launched in late 2013, is already selling in volume and helping to significantly boost market demand for Crowcon’s Gas-Pro range.